Pune! 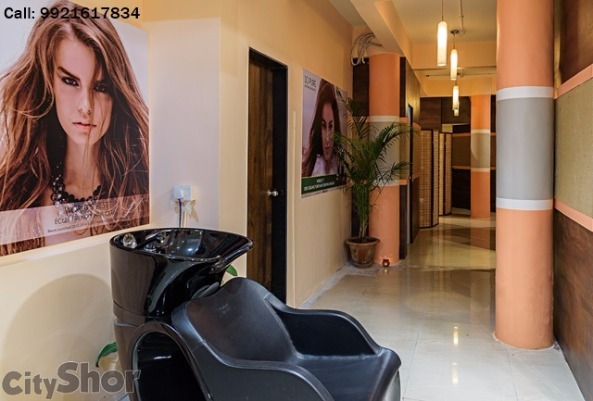 Did you hear of the new, luxurious and Unisex Spa + Salon = Spalon set up in Pune? 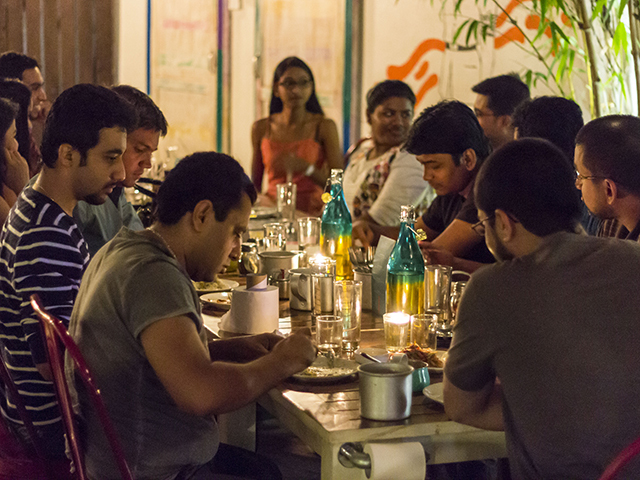 In the never-ending list of the coolest, most innovative concepts in Pune, we bring to you Orrganic Elemennt! 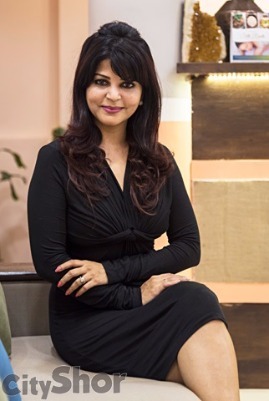 The brainchild of Pune’s very own Kaveeta Pol, OE is India’s First Organic Spalon! 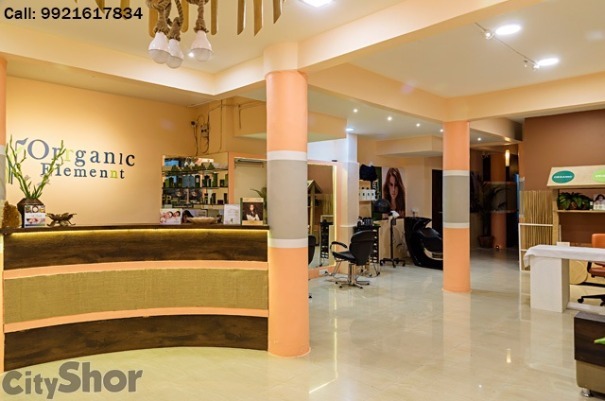 Today, we are counting down 10 reasons why you should head out to Orrganic Elemennt and detox and de-stress yourself the natural way! 10. Organic, Vegan and Cruelty Free: Orrganic Elemennt is India’s First ever Organic, Vegan and Cruelty Free Spalon! 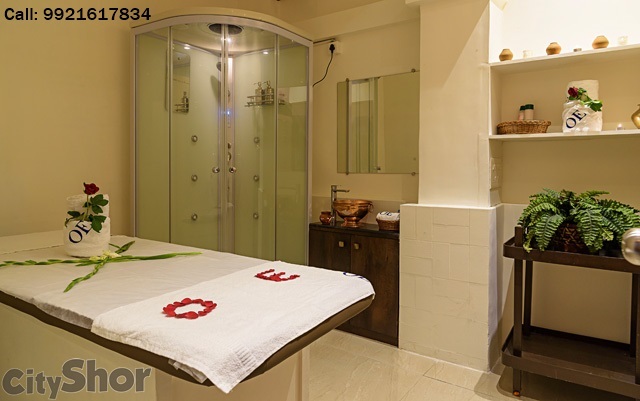 Ever heard of a spa or a salon with such a pure and beautiful idea? What say is it time to go back to nature yet! 9. Organic Hair Colouring Treatments! 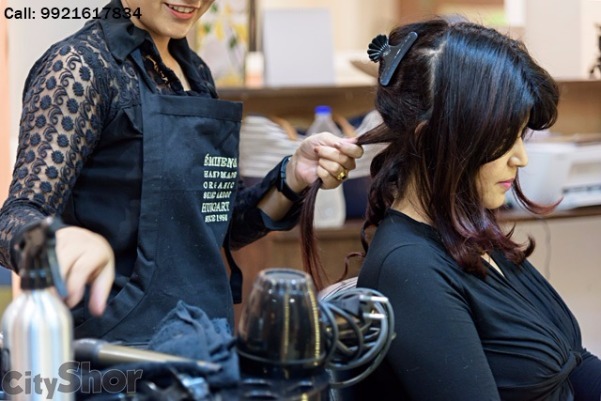 : Don’t you want to just go and make a splash of colours with your tresses already? Say goodbye to hair damage caused by harsh chemicals and yet have gorgeously coloured hair! OE’s Organic Hair Colour Treatments will give you the same results as any other Colouring Product! Hair Colours that are Ammonia Free, Carbon Free with no Sulphates, OE just redefined Hair Colouring in town! You can now put off your fears of colouring your hair! 8. 100% Organic and Vegan Facials: Chemicals. Wouldn’t you give anything to keep them out of your beauty regime? 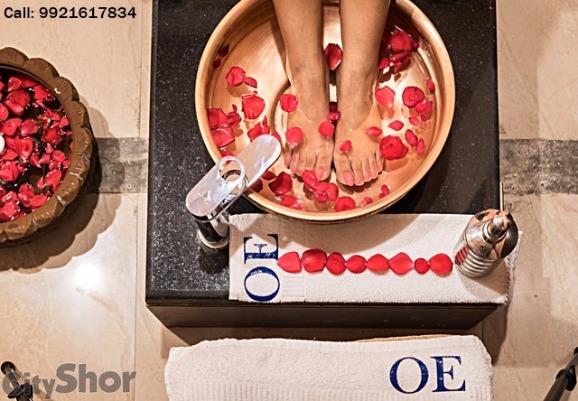 With OE’s relentless pursuit for Organic Beauty, pamper your skin with natural ingredients and get that glowing skin like never before! 7. All the Products are 100% Organic: OE has the Best of Products with ingredients produced from 100% Organic Plant Derivatives. For the first time in Pune, a line of PETA Certified and International Beauty Products is brought to you only by Kaveeta Pol. 6. 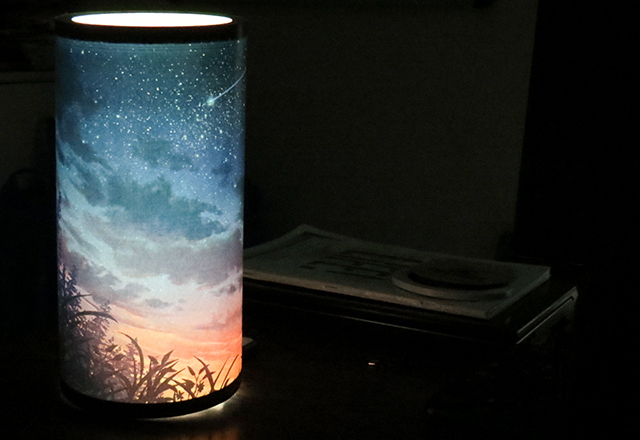 Eco-Friendly Décor: Enter OE and feel like you have just entered nature’s haven. A natural décor with furnishings of Jute, Wood Cane and Bamboo add that much needed earthy feel. Walls adorned with Lead free Water Based Paints. Recycled Paper used for Visiting Cards and Menu. Can you find a piece of space so natural, so eco-friendly anywhere in this city? 5. Age-old beauty and health secrets of Copper: Copper Vessels used in treatments and therapies for that extra special touch from the vast knowledge of Ayurveda. Drinking water served at OE in copper glasses might just bestow some health benefits on you. 4. Exfoliate your skin with a Vegan Wax! : Turn away from the usual Honey Based Wax and try out OE’s Vegan Wax made from Pine Tree Sap. 3. A Chemical Free Make-Up Regime! : This one is for the ladies. How often are we aware about the animal testing that takes place on a hoard of make-up products we use? Haven’t we all suffered from a lack of alternative? Not anymore! Kaveeta is all about to launch her signature range of Vegan and Cruelty Free make-up range. 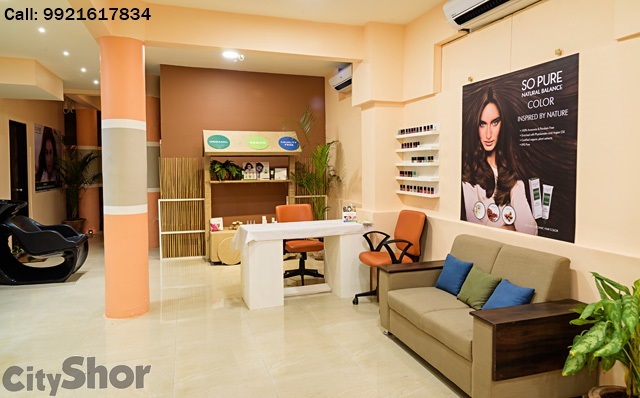 You can now be assured of putting on a make-up that was carefully crafted only for you! 2. A Secret Recipe Alert! : Want to be treated and pampered with 100% Organic and Vegan Body Scrub and Oils? OE has their own line of Body Scrubs and Oils that are crafted using Kaveeta’s coveted, secret recipes. 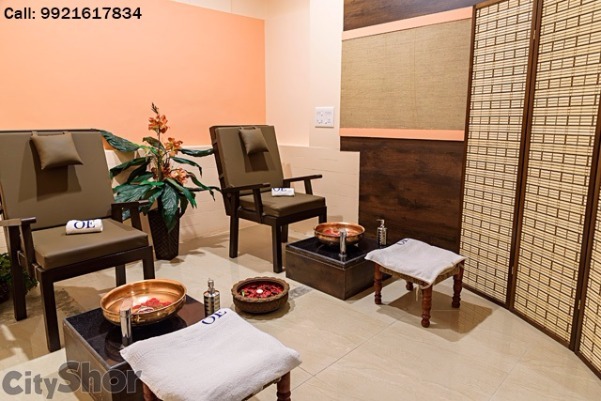 They offer you a rejuvenation you have never before experienced! 1. Last but not the least. 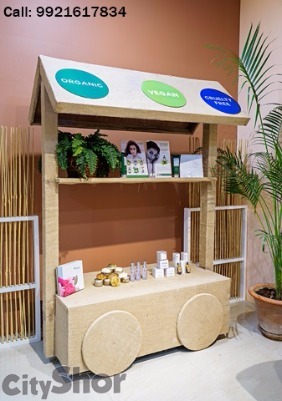 Visit Orrganic Elemennt to feel beautiful from within by embracing the environmentally conscious mindset! 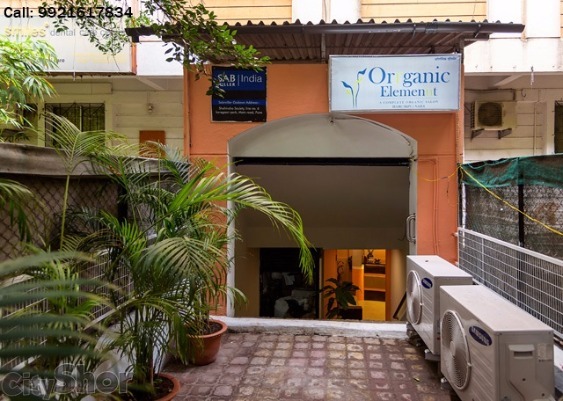 Head to Orrganic Elemennt today! Look beautiful, detox and de-stress. In the process, make a sustainable difference to Mother Earth as you march towards a revolutionary beauty regime. 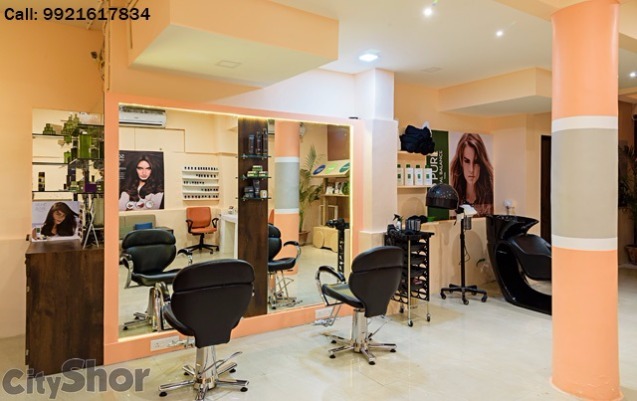 Address: Basement 1, Shahinsha Society, Opposite Jogger’s Park, Lane 6, Koregaon Park, Pune. 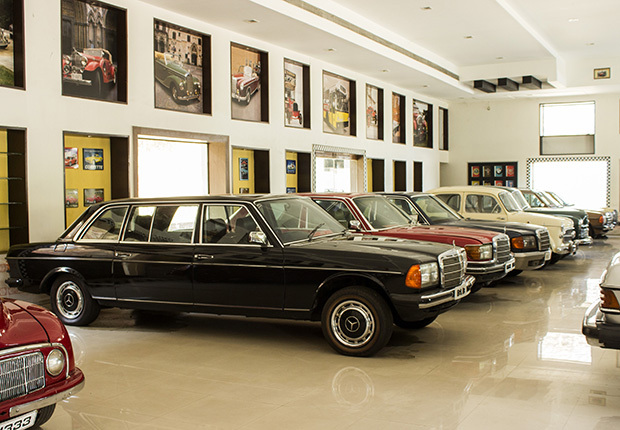 Basement 1, Shahinsha Society, Opposite Jogger’s Park, Lane 6, Koregaon Park, Pune.